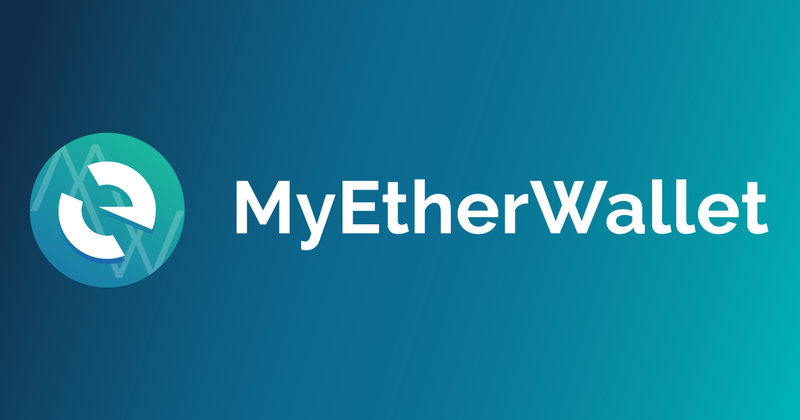 Now that you have a Wallet and know how to check the balance through using MyEtherWallet, let’s learn how to add a custom Ethereum Token! To be clear, we will be adding a Token someone has already created on the Ethereum Blockchain, not actually creating a brand new token. We will cover creating custom Tokens in a future post. 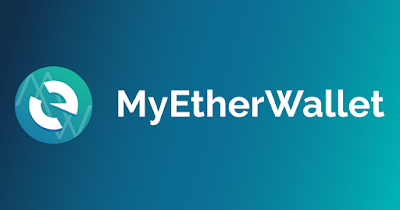 Head on over to MyEtherWallet and go to the ‘View Wallet Info‘ section. Unlock your wallet and then follow the steps below. If you are unsure about this process, refer back to the ‘Checking your Ethereum Wallet Balance’ post! 2. You should be prompted to enter 3 pieces of information, the Address, Token Symbol, and Decimals. 4. After entering the above information, click ‘Save‘ and that is it! You should now see the added Token under ‘Token Balances:‘ right below your Ether balance. This is an extremely easy and quick process. The hardest part is probably finding the information needed to add the Token, but most companies will make it easy to find. Now go out and add the hundreds of custom tokens and collect em all!